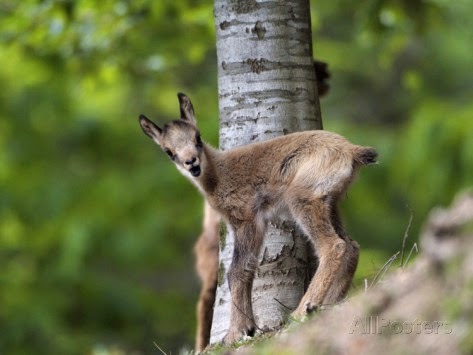 The Isard (pronounced "ee-zar", or as it is called in English, the Pyrenean Chamois, lives in the Pyrenees thriving in the remotest areas and even close to 10,000 feet. Once hunted almost to extinction, now they number about 15,000 and have protected areas. Though they are still hunted, it is strictly controlled. One can even find Isard pate if one searches for it, and yes, it's good. 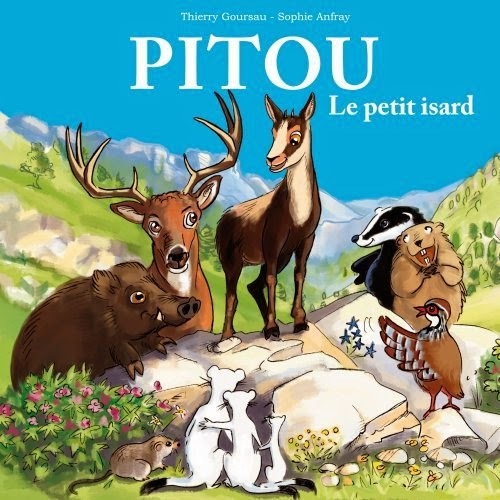 There is a children's book written about a young Isard and there is a guide to their history and how they were/are hunted. 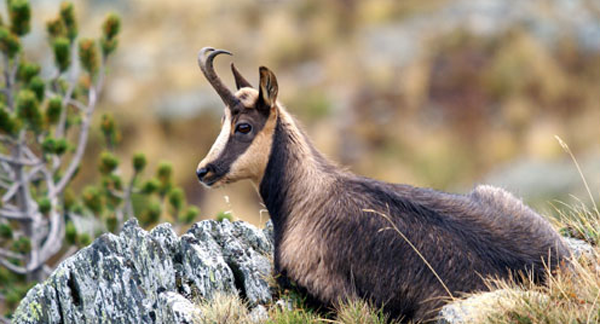 I have seen an Isard at a distance but never close up because they don't like people and I didn't want to scare them or intrude. They blend in so well to their environment that at times you can't see them for their camouflage, especially against rocks in the winter and earth in the summer. Their coats change with the seasons and they are very small, about 2.5 feet at the shoulders, tiny really, almost fairy creatures. 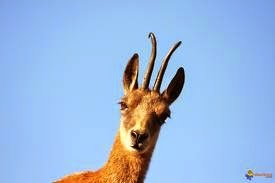 They are members of the antelope family and to watch them climb rocks is truly amazing. I couldn't believe they wouldn't fall, but they aren't "mountain goats" for nothing! 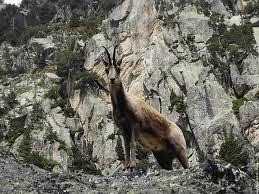 My husband climbed for nine years in the Pyrenees and saw many Isard. 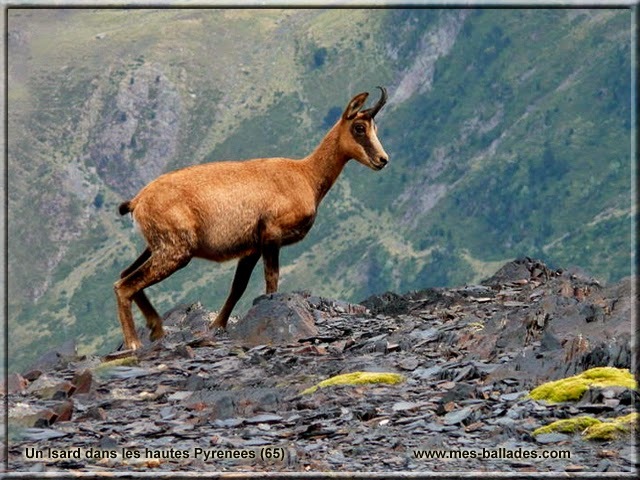 He respects them deeply as do most Pyrenees people. I didn't take any of the photos here, since the closest I've ever come to one was too far away, but I think you'll enjoy these photos from those who got closer to them than I ever have. In a Brèche, a break in the rock. This shows their camouflage ability. This shows how close together their horns are. Their summer markings, quite a change they go through there. The markings on their small faces are beautiful and distinctive, as are those horns. Hi Lisa .. aren't they amazing .. I suppose it's logical there would be goats in the Pyrenees .but I hadn't realised it. I loved seeing the mountain goats as Mum and I went over the Rockies and then I saw the goats with towers in Portugal, which they'd put into a goat cheese farm in SA that I wrote about last year ... but goats are amazing. What gets me is how small these lovely creatures are! I too, liked the cover of the children's story. Nice to see other animals than the usual in stories... goats with towers? 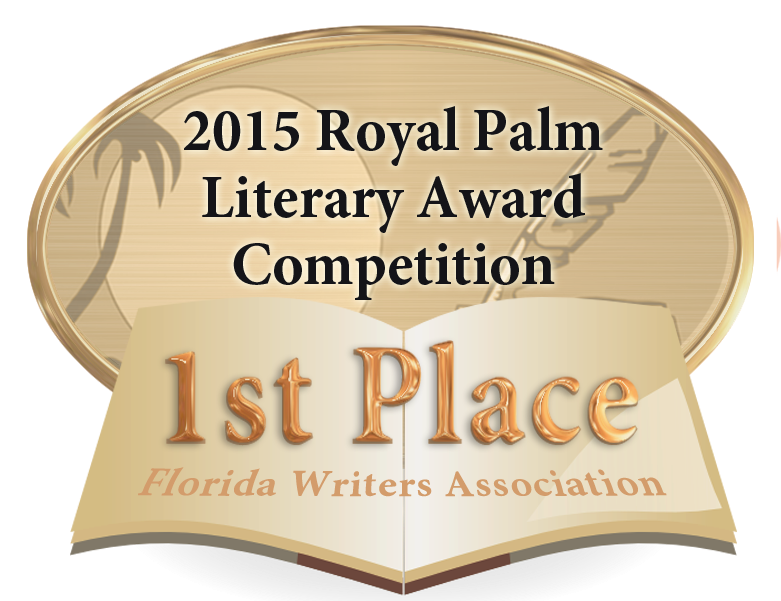 I humbly apawlogise for being unable to keep up. 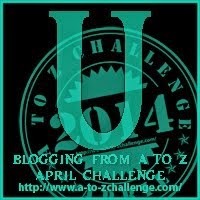 Yes, the alphabet challenge has caused by doggy paws to go into typing overdrive. 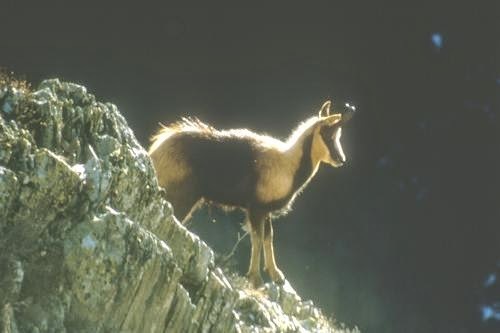 The Isard, such a magnificent creature. To have seen one from a distance would have been a magical experience. The adaptability of such animals has always amazed me and my human. My human once got an up close view of a moose when he lived in British Columbia. I too, am having a hard time keeping up so don't worry! 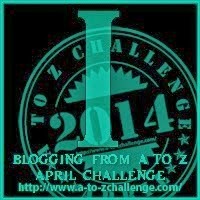 There are so many blog and only so much time in a day! So, I do my best to try new ones every day while also keeping ahead of schedule, and replying to those visiting mine! I truly think you and Penny are an amazing team! Have you moved yet? Trying to keep up with this challenge my human and I find ridiculous and stressful for so many, makes me wonder why if it should be the last year of it. A month is way too long. 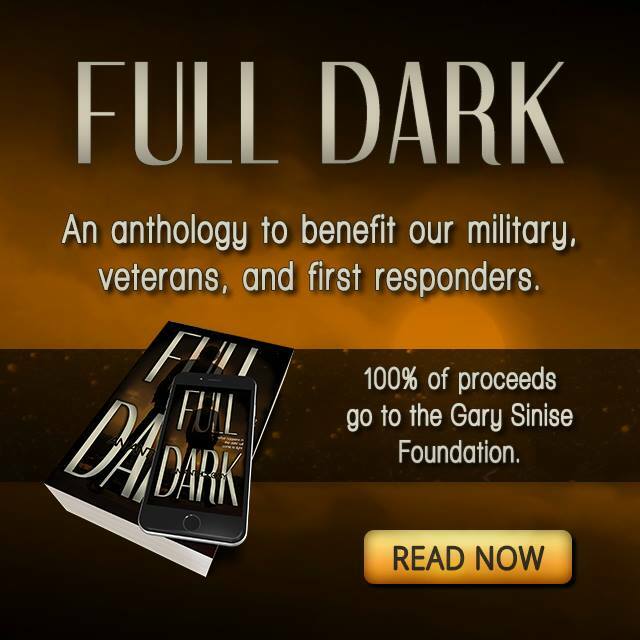 We comment on well over a hundred blogs a day. This is irony considering we aren't involved. Your replying to comments is greatly appreciated. I notice my human has 45 comments and if he's going to comment back individually, the computer may well be on for the next zillion hours or so :) We both thank you for your most thoughtful comment over at our site. My human should be moving at the end of June. Fascinating creature. I must make a point of visiting the Pyrenées again. We haven't been there for a decade, yet we're only seven hours away by camper. PS Are you a model? Your profile picture is awesome and even you in candid shots are good. I'm thinking you've worked as a model. That's my story and I'm sticking to it. Fascinating creatures. The pictures are lovely. It was recent where I went to retreat, where the rare species peacock were in abundance and that too without cages. They were among us like any other bird. I love when i see the boundaries extinguishing. Good luck with your challenge. 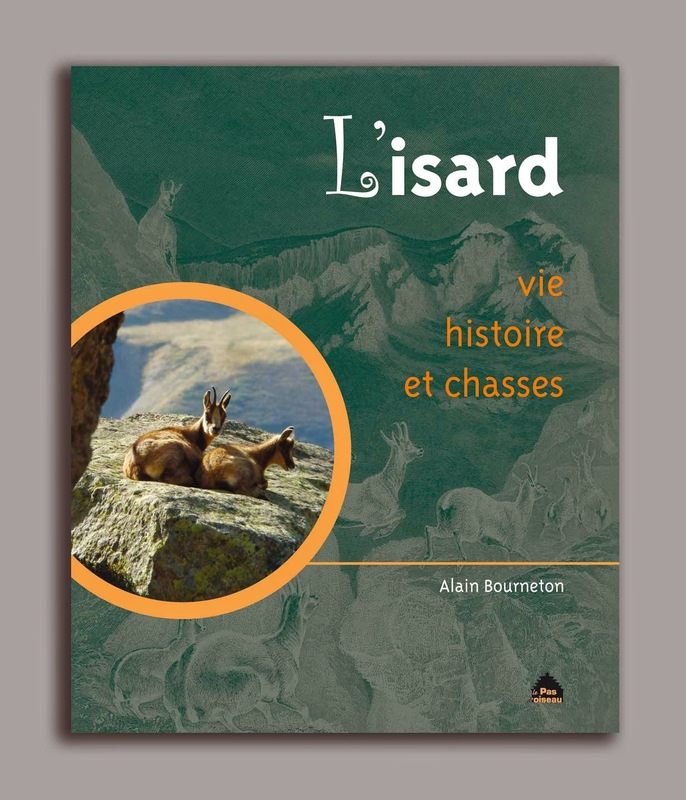 I had not heard of the name Isard before. Lovely creatures as show by the photos. A beautiful animal. Seems curious and intent. Beautiful animal. I don't think I could eat one.